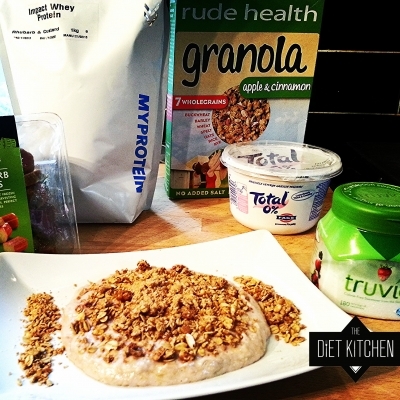 This recipe's is so high in protein, virtually no fat and a moderate amount of carbs! It provides 2 of your five a day and tastes like it should be extremely naughty! Yep and you're done!! That easy!